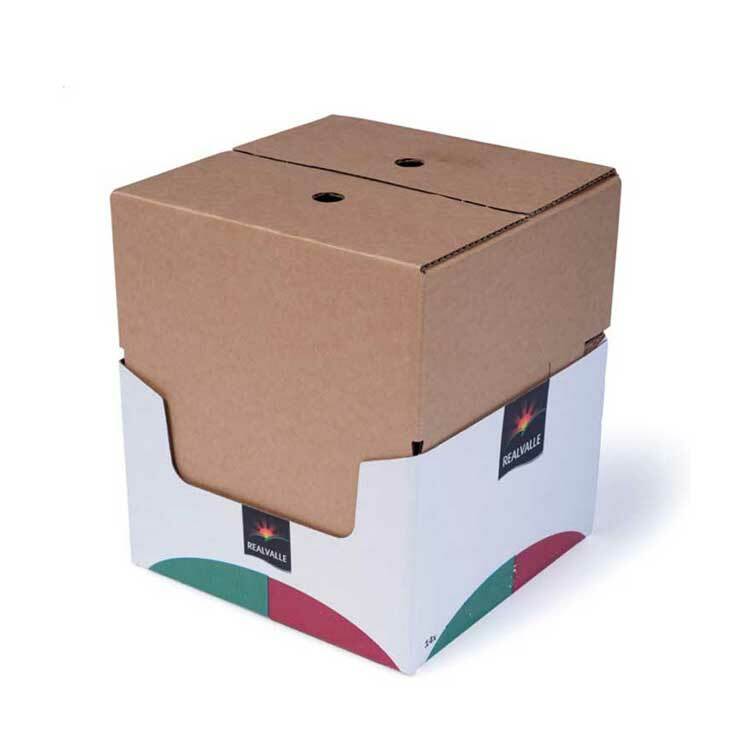 We offer a range of attractive yet protective packaging for gift, promotional and premium products. 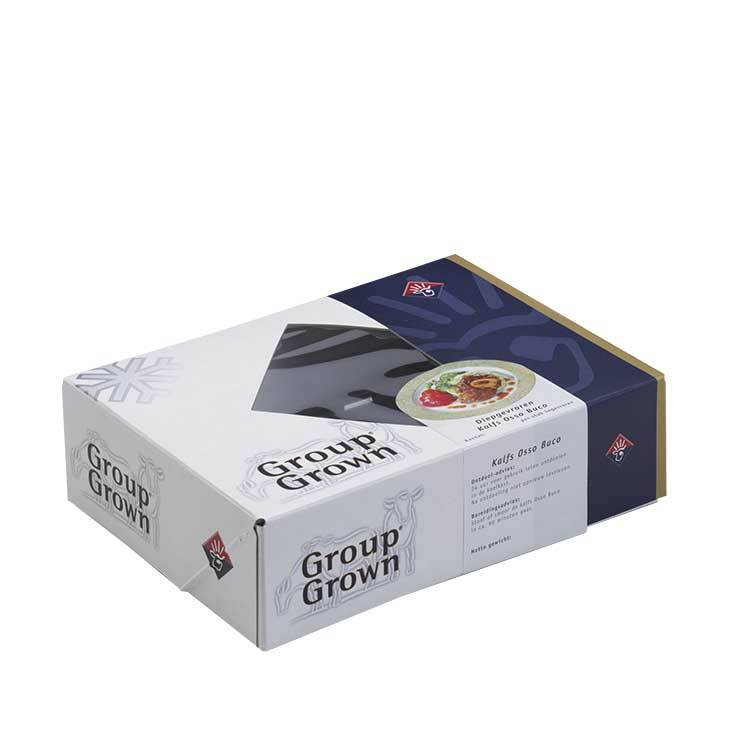 Gift packaging adds value to your products, improves your shelf presence and achieves maximum consumer appeal. Made bespoke to your requirements, we offer a range of paper-based materials and print processes to create innovative structural designs with striking graphics. To enhance impact or functionality, we can also combine materials using textured, varnished, foil blocked, embossed, scented or metallic papers. For a unique brand experience, we can also add windows, lights, sound modules or other components. Our designers and print experts will work with you and recommend the right solution to optimise the final result and achieve your marketing objectives.